Summary There are countless hiking related lists throughout the United States and worldwide. 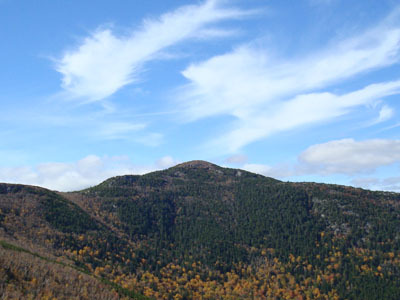 Often, the purpose of a list is to introduce hikers to a peak that they otherwise may not be aware of or tempted to visit. List Profiles Click on the name of the mountain or peak for maps, photos, and more.